ANYKtechnology takes "create value for customers" as the vision .Sinceits establishment, it has always been concerned on the customer’s needs, in thedesign of the solution, products, technologies and service process. 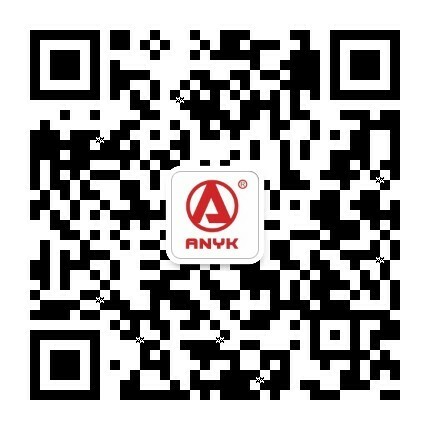 ANYK insistsintegrate and innovation unceasingly, and is committed to provide open, safety,innovation and comprehensive technology and services! ANYK technology will manage the funds operatingprocedures more fully and systematically, do the financial budget more scientificallyand meticulously, and make the fund utilization rate maximizing businessoperating management. We will make more forward, honest, cooperative,efficient, high-quality management guidelines as a basis for the team-buildingwork. And adhere to the concept of talenttraining; strive to build a good team, to provide customers with the highestquality service and scientific guidance. Inthe field of PON, especially in OLT connection and testing technology, alwaysmake a problem for most of small and medium equipment manufacturers and operators.Network connection failure, device docking problem, which cannot be solved in time,and equipment testing approach rusty, all above bring a lot of problems to enterprise.In order to solve those problems, ANYK launch the testing and training approachto supply all customers and our partners with the development of testing and training,and finally to solve the test problems. 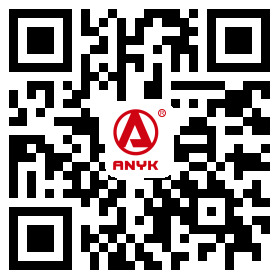 Shenzhen ANYK Technology Co.,LTD is founded in 2006, which is a high-tech enterprise focusing on integrated services platform of smart home optical network. We are going in for timeless development step by step, pursuit of excellence and contribution of value. Sincere practice goes far gradually, pursuit of excellence, dedicating our value, we never stop our step forward, appreciate you come along with us all the way. Hopefully we make progress together and establish mutual beneficial and win-win business relationship and friendship--Anyk will be with you into the future.